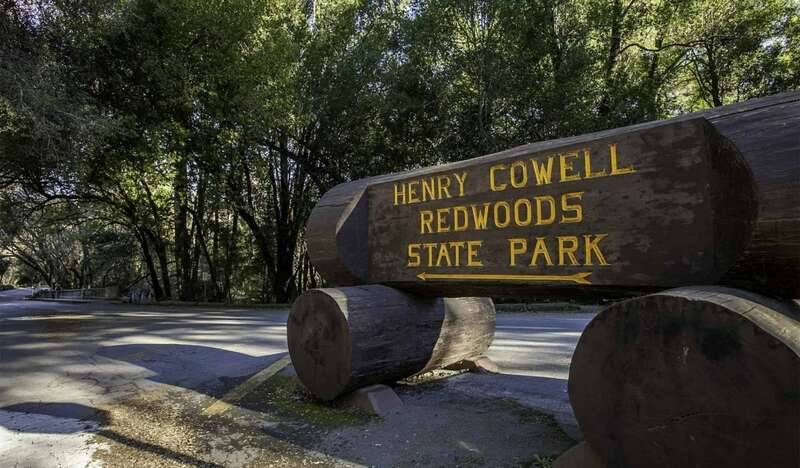 Henry Cowell Redwoods State Park, ironically named for the lime magnate who felled the majestic trees on his land to feed his kilns, nonetheless claims a strong connection to the beginning of the Save the Redwoods movement. 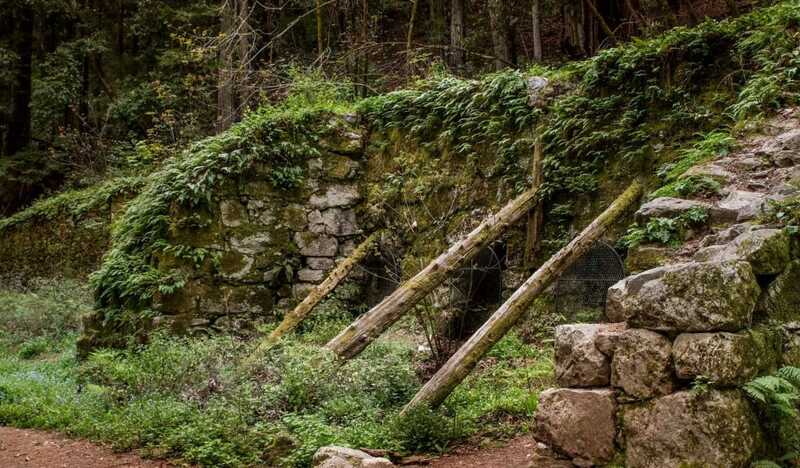 Though it’s not the biggest park in the county, there are hiking, biking, and equestrian options. Read the full guide to Henry Cowell for more info.